Write a book for your business! Oh, yeah, I’m a writer I can do this easily. Um, well was I underestimating the task at hand! It was not challenging to write or put together but what was challenging was the change I would undergo while writing the book. Let me share this with you before you begin your own journey and write your book for your business. I was in a rut. I had no passion, I felt my business was lagging and I could not seem to find any real joy in what I was doing. Writing content felt like a chore, connecting with people felt like icky and my story was stuck. How do you grow your business when you feel this way about it? The truth is you don’t, your business cannot grow when you are not. As an entrepreneur, growth is an essential and very necessary part of your business and day to day life. I didn’t want my business to fail but what could I do? I felt trapped and vulnerable – two of the worst fears anyone with anxiety and PTSD can feel – and I was ashamed to admit I was in this place. I was surrounded by success – watching others get clients, make their first $5k and beyond. I kept asking myself – ‘what is wrong with me?’ I sank into a depressed state. On the outside, all looked good and perfect but inside I was debating kicking in the towel. My last ditch effort became the ray of light that would save my business and my sanity! I sent out a survey. A survey is an essential piece of an entrepreneur’s arsenal and I had never used it! The small seed of helping people write books was already in my mind but the idea of writing one for a business – farfetched. What could you possibly write about? While I left the idea swim around in my thoughts I sent out my survey – and saw my life change. I saw the pain, the frustrations and the needs of those who took part and I realised that there were people I could help with writing books, but not the books that I had wanted to start out with. After the survey was complete I decided that maybe I could get people to write their books by writing my own and showing them the process of writing and editing the book, as well as the publishing and marketing steps. I felt I had a purpose. I had a reason to wake up and get out of bed and I could make a difference! At first, when I was writing I felt a sense of joy and accomplishment. My working outline was in place beside me and I wrote with fervour. What a joy it was to write and feel my inner strength grow as I embraced my passion and talent. I set a goal of one week to write my whole book. Rather ambitious even for an accomplished writer like myself! I wrote daily and I enjoyed putting my thoughts to paper. My week was soon up and I felt a feeling of guilt because I wasn’t finished. 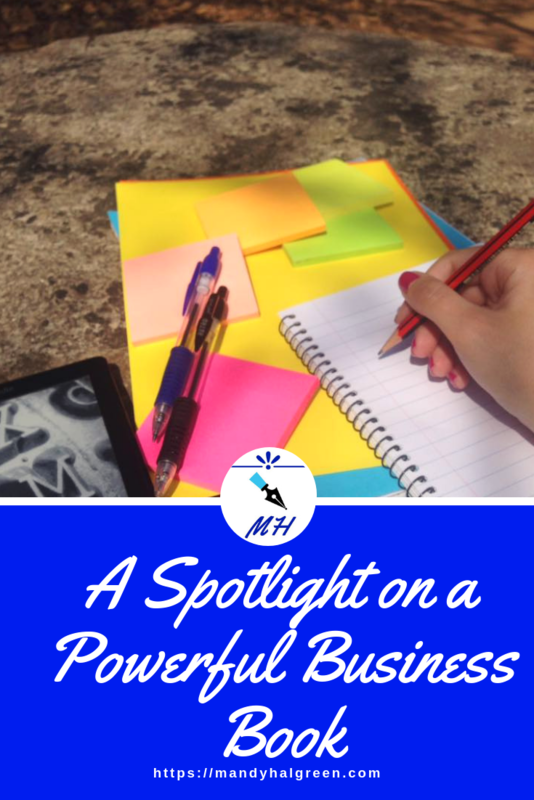 I soon ran into the feeling of self-doubt – could I really write a book for my business? If I believed so strongly about the book before I wrote it, what had changed and made it so different now? I had reached the mid-book slump. At one stage or another, a writer will come across this slump and have to react to it in their own way. This slump can occur when the write has reached a conflict in the work, a personal feeling of sadness or generally feeling low or it may be that the passion and motivation that one had at the beginning had waned and the task feels too much. I had hit the slump because I didn’t fully weigh my expectations with my process – I expected to finish in a week and I could have if I wasn’t running a business. But I was and the reality is I didn’t think realistically about my goals. I took a few days to regroup and assess my progress. I realised I had been too unrealistic in my goals and gave myself a better goal to finish the book. This action and the refresher gave me a chance to see the passion for my book and to pick up again. Also, I felt empowered by the emotions I was dealing with and the direction I was actively taking in my business. Now I could get to ‘the end ‘. I kept pushing through with my book for a further two weeks and got to ‘the end’. Now I am highlighting those words because it is such an achievement to finish the rough draft of the book – don’t get me wrong, a published book is fabulous but it takes many edits to get there so celebrate each victory! A glass of wine was definitely in order and a short break to let the work settle before the polish and presentation. I often suggest that you let the work settle before you have it edited because you will have a clearer vision for the purpose and audience of your work. It also gives you the chance to speak clearly about you wishes for the book to your editor. You editor will help you polish up your book and give it the best foot forward. A cover creator/designer can help you with your cover or you can use Canva or some other free software to design your own. Once your book is ready you can then create your launch calendar and tell the world about your latest product! This part scared me the most. The book was done and I could not just let it sit and not be read! How to reach the right people? What happens if they don’t want my content? Again I was plagued by what I call comfort zone questions – questions that make us doubt our place in society that we are aiming for. I wanted to push my launch off as far as possible but I knew that would amp up my anxiety so I chose ten days. I then sat down and prepared my calendar and since I knew it would be a heavy dose of online presence for ten days I took a break and prepared myself for this next phase of the process. The part that surprised me most, was my growth. I had a deeper understanding of my business and the people I wanted to help. 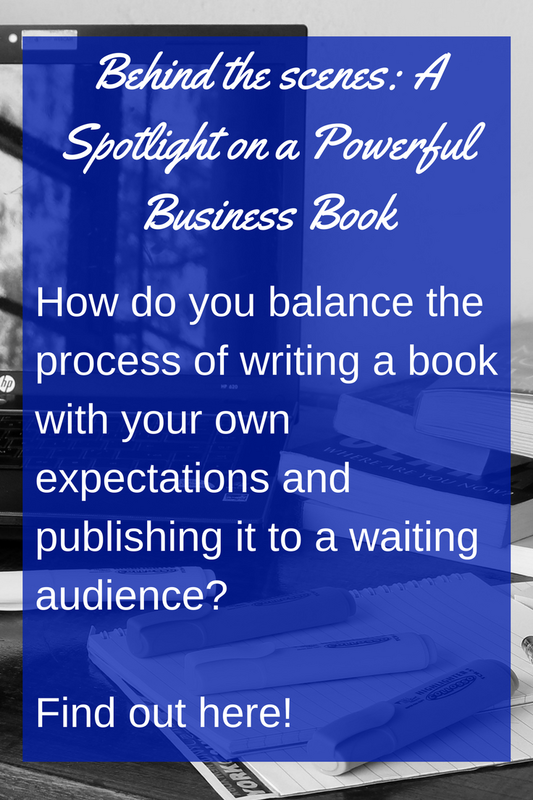 I was more prepared for the questions I will get asked about writing a business book and I was more understanding of the impact writing, even a short read book, can have on an individual. Would you like to write your own book for your business? The first thing you are worried about is the idea, right? 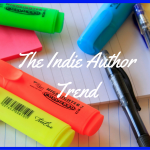 How do you come up with the right idea to get excited about to write the book? In my free course, I take you through my guaranteed process to find the right idea for your business book. At the end, you will come out with a book idea that has you raving about it already and the book is not even done! You will also have content to write about and possible chapters. What a way to start the writing process! 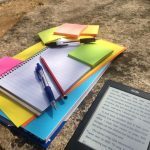 After you have your idea, you can also look at working with me to get your book written, edited and walk away with your own ready to publish book! View more on that here – 1:1 coaching!